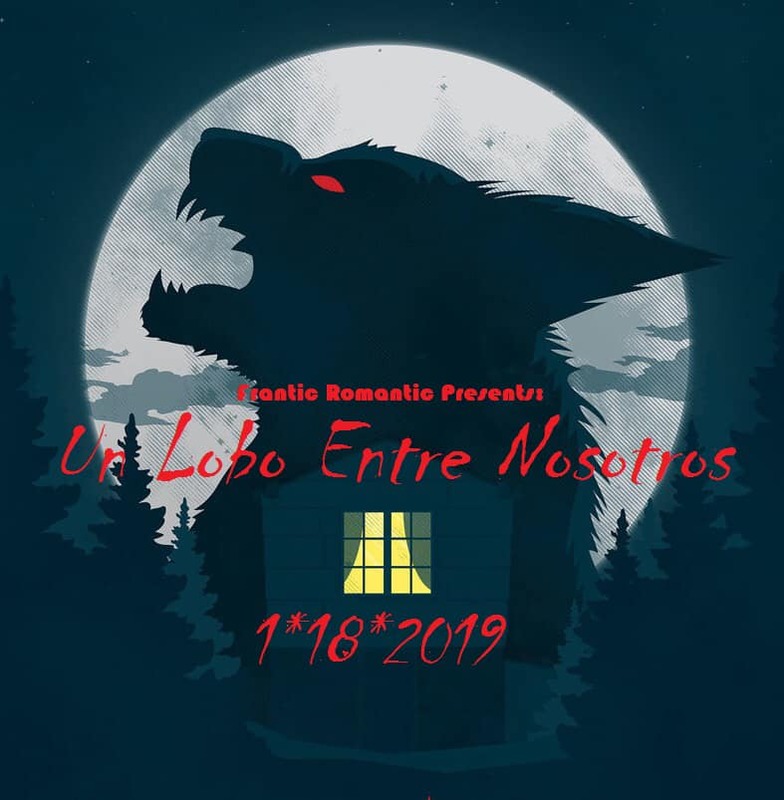 The video follows a lonely wolf creeping the city streets and causing some trouble, as well as the band and friends dressed in various animal heads jammin’ out to the song. Not only does watching the video make you wish you’d been at the video filming in your own animal spirit mask, but it also conveys that there’s a little wolf in all of us. Stay tuned for another awesome video coming this Spring with the release of their full new album!